“Proof Pirates Adventures,” theme of Vacation Bible School at Depot Park in Belpre on July 29. Registration begins at 12:30 p.m. for preschool to grade five children. The VBS will run from 1 to 5 p.m with a family picnic following. The Belpre Heights and St. Mark’s United Methodist Churches. 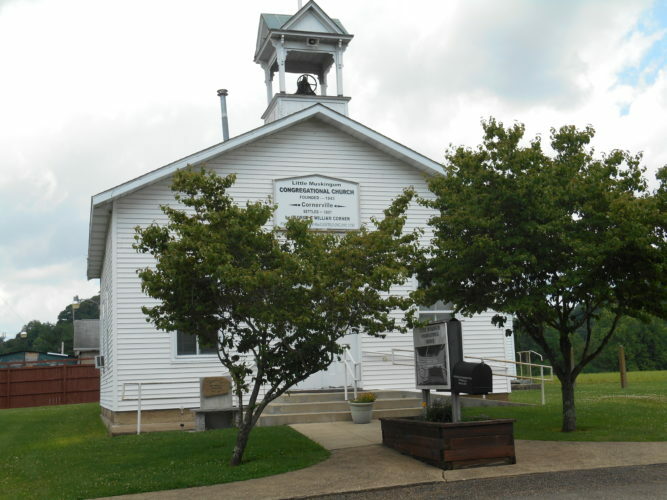 “Proof Pirates Adventures,” theme of Vacation Bible School at Depot Park in Belpre on July 29. Registration begins at 12:30 p.m. for preschool to grade 5 children. The VBS will run from 1 to 5 p.m with a family picnic following. The Belpre Heights and St. Mark’s United Methodist churches are hosting this one day VBS. “The Life of Joseph and His Coat of Many Colors” theme of Vacation Bible School at Norwood United Methodist Church from Sunday, July 30, through Thursday, Aug. 3. It will be from 6:30 to 8:30 p.m. for ages 3 to high school. Activities include crafts, stories, games, and snacks. Call Norwood United Methodist Church at 740-374-5606 for registration and for more information. “Maker Fun Factory,” theme of Vacation Bible School at Tunnel United Methodist Church, 9 a.m. to noon, July 31 to Aug. 3. Children from age 3 through those who have completed the sixth grade are invited to join in Bible stories, crafts, music, games, and snacks. Closing program will be at 7 p.m. on Thursday, Aug. 3. Tunnel UMC is located at Ohio 550 and Coffman Road behind the Warren Volunteer Fire Department. For more information: 740-373-5401 or 740-373-2692. “Operation Arctic,” theme of Vacation Bible School at Hope Bible Church — Get ready for your coolest VBS ever! Grab your parkas and snow boots and get ready to explore the super-cool Arctic wonderland at Hope Bible Church Aug. 1 to 4, this summer at Vacation Bible School. You’ll see a daily drama with missing treasure, goofy bad guys, unexpected visitors, and plenty of action, at 251 Sandhill Road, Marietta. On your thrilling expedition, you’ll uncover the coolest book on the planet — the Bible, have daily Klondike Snacks, play Glacier Gap Games, make Cool Crafts, and sing Top of the World Tunes. Get ready to plunge into this cold world, and God’s wonderful Word, every evening from 6:30 to 8:30 p.m. Transportation can be provided if needed. All events and activities are free. Call or text for more information at 740-336-9046.